For my card I used the Stampin' Up! set Jewish Celebrations and the dsp Winter Frost Specialty. I used the same card design as my previous post. I am enjoying making a different style and size card for a change. What I really like about it is all the interactivity. 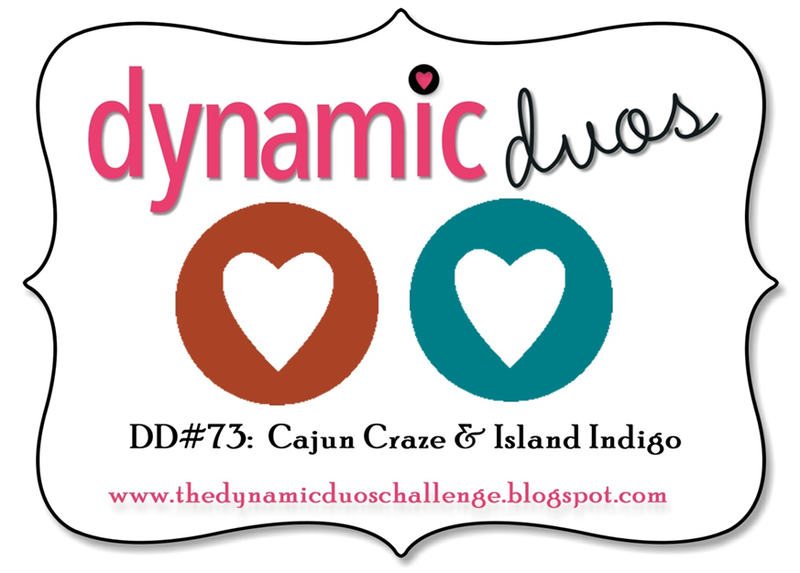 Below is the color combo logo from Dynamic Duos #73. Hope you'll play along. 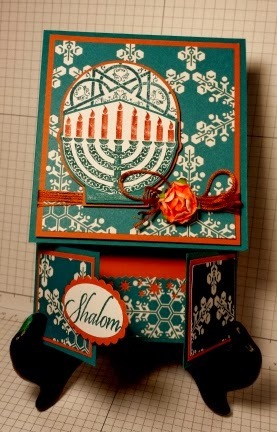 That is a very cool card design! 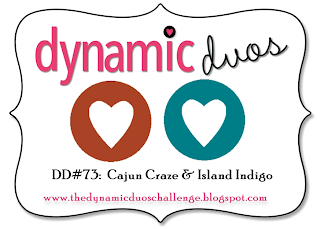 So glad you joined us at Dynamic Duos this week!